Continence is a challenge for many of the families pediatric PTs and OTs encounter. 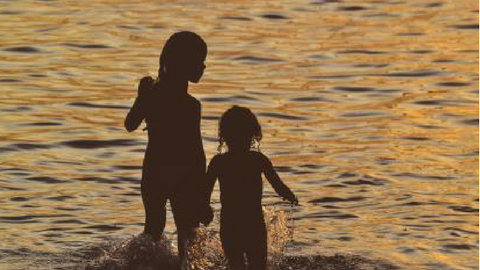 But few pediatric professionals feel confident to address these needs, and standard behavioral and environmental interventions seem to fall short for atypical children (and some typical kids). This 2-hour online module seeks to provide the pediatric professional with a new understanding of continence, through an exploration of the neuromuscular and pressure systems that contribute to continence (its more than just a pelvic floor problem). New intervention strategies are provided to access these systems, taking into account the unique circumstances of children with developmental, sensory and motoric challenges. Practical approaches are discussed and demonstrated to simultaneously address the interconnection between postural control, balance, gait, constipation and continence using several concepts basic to the Dynamic Core for Kids approach to central stability. Please click here to read the terms and conditions prior to purchasing this course. Shelley Mannell, PT, B.Sc, BHSc. Shelley has 25 years experience in treating babies, children, and adolescents with physical challenges and gross motor delays. Shelley is a registered Physiotherapist with the College of Physiotherapy of Ontario. She is also a member of the Neuro-Development Treatment Association (C/NDT) and a contributing writer for Cascade DAFO newsletter and a regular contributor to several blogs. In addition to her clinical work, Shelley has been active in clinical research and served as a clinical faculty member at McMaster University for 10 years. Shelley has a strong committment to continuing education and now enjoys teaching post-graduate clinical education courses to therapists across Canada. Julie Wiebe, PT, MPT, BSc. 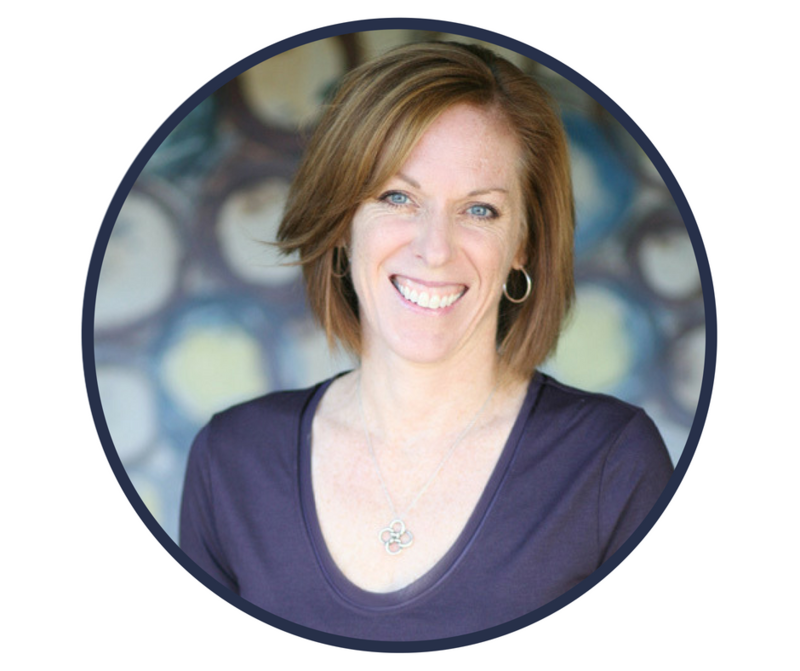 Julie Wiebe, has over 20 years of experience in both Sports Medicine and Pelvic Health. Her passion is to return women to fitness and sport after injury and pregnancy. She advocates for the awareness of pelvic health issues in fitness and promotes innovative solutions for women through her blog, videos and social media. 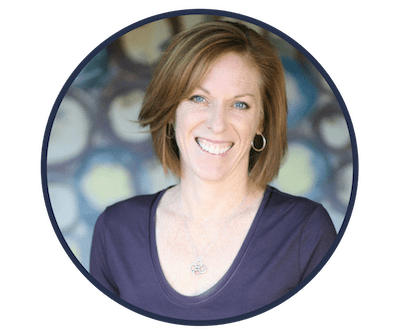 She shares her evidence-based, integrative approach internationally with both professionals and women through live and online educational programs. Her Diaphragm/Pelvic Floor Piston Science concepts have been successfully incorporated by rehab practitioners and fitness professionals into avariety of populations. 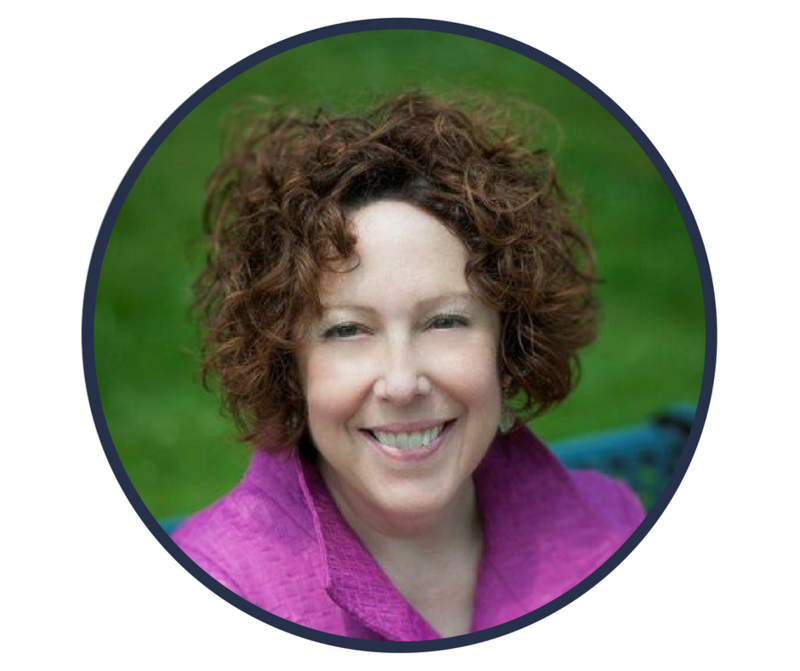 Julie is a sought after speaker to provide continuing education courses and lectures internationally at clinics, academic institutions, professional organizations, state and national professional conferences. Find out more and connect with Julie at www.juliewiebept.com or via social media Twitter/FB/IG JulieWiebePT. Shelley has 25 years experience in treating babies, children, and adolescents with physical challenges and gross motor delays. Shelley is a registered Physiotherapist with the College of Physiotherapy of Ontario. 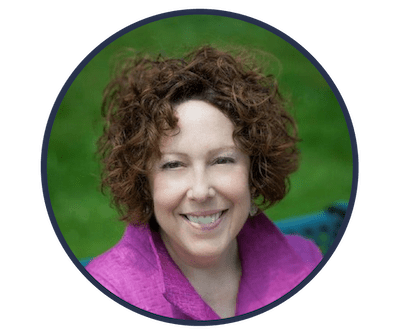 She is also a member of the Neuro-Development Treatment Association (C/NDT) and a contributing writer for Cascade DAFO newsletter and a regular contributor to several blogs. In addition to her clinical work, Shelley has been active in clinical research and served as a clinical faculty member at McMaster University for 10 years. Shelley has a strong commitment to continuing education and now enjoys teaching post-graduate clinical education courses to therapists across Canada.